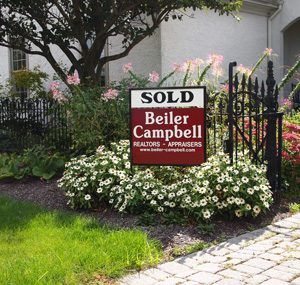 Talk with your Beiler-Campbell Agent to identify your home purchasing goals. Execute a Consumer Notice and Buyer’s Agency Agreement. Contact Delaware Valley Financial Mortgage. List your current home for sale on the market. Your Buyer’s Agent will search properties and will arrange home tours of homes. With the guidance of your Buyer’s Agent, prepare an offer to purchase. Obtain final commitment for mortgage financing. Order title insurance and schedule closing. Receive home keys and deed.